This podcast finds us reliving our experiences staying in hostels: some good, some bad, some Weektur. Have you ever stayed in a hostel? Many people are nervous booking hostels to stay in while traveling, because they are afraid they'll have to room with strangers, but this doesn't have to be the case. 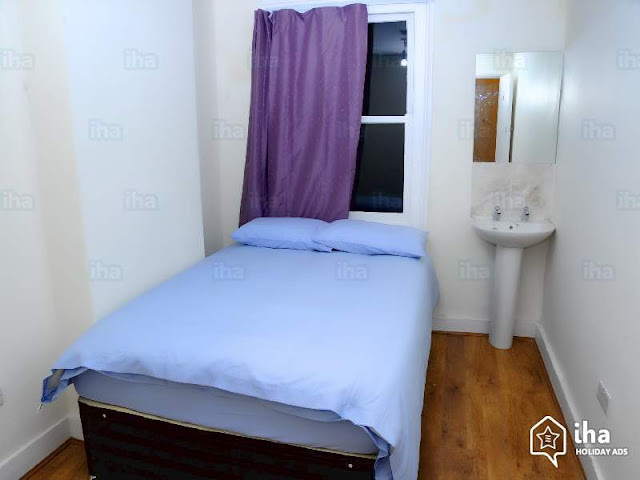 There is a wide array of hostels available at different price points around the world and most of them have single and double rooms, some even with en-suite bathrooms. (This means bathrooms that are attached to the room you're staying in, for my fellow Americans.) There are also many rooms available which can hold from 8-12 people, if you're a large group, or traveling solo and looking to make friends. These rooms usually don't have an en-suite bathrooms, so you'd be going down the hall to do your business if you chose a larger room. As long as your room isn't next to anyone named Weektur, you'll be okay. Have a listen to our latest podcast to hear about our hostel experiences and then let us know yours in the comments section below, or in our Facebook group. Tea and a Butty Podcast is now on Anchor! Ko-fi is an online tipping service. If you enjoy our content, you might consider leaving us a tip!